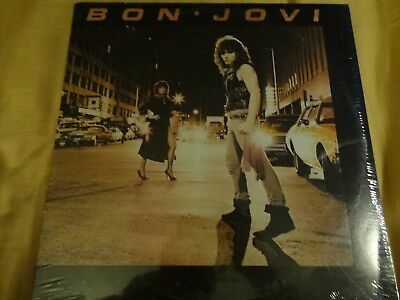 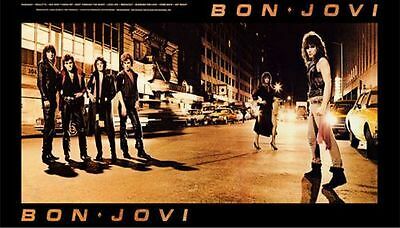 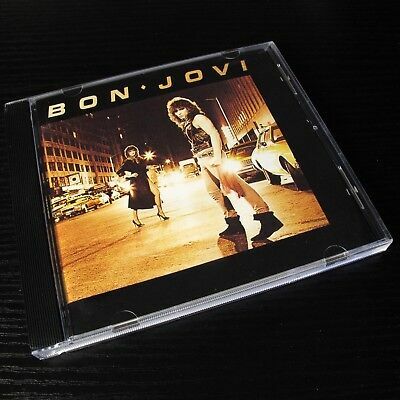 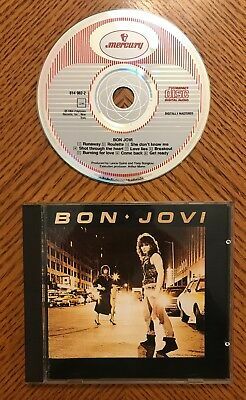 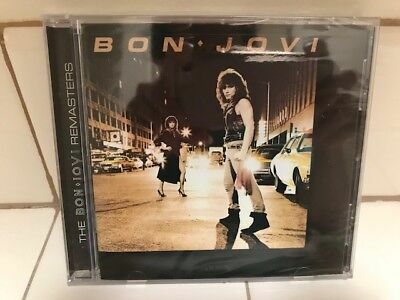 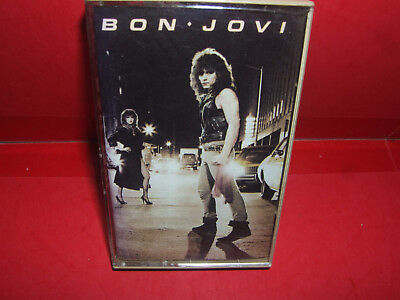 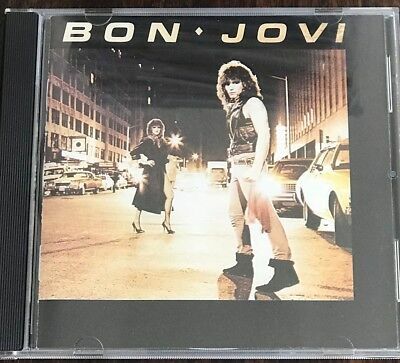 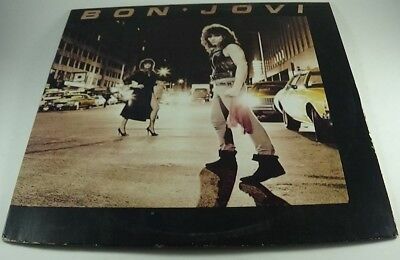 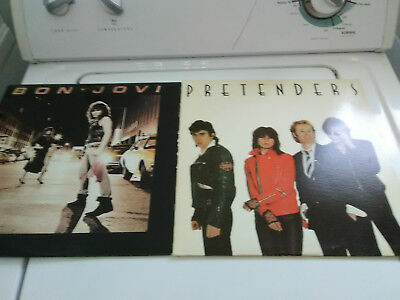 1980s BON JOVI self-titled lp album full cover replica magnet - new! 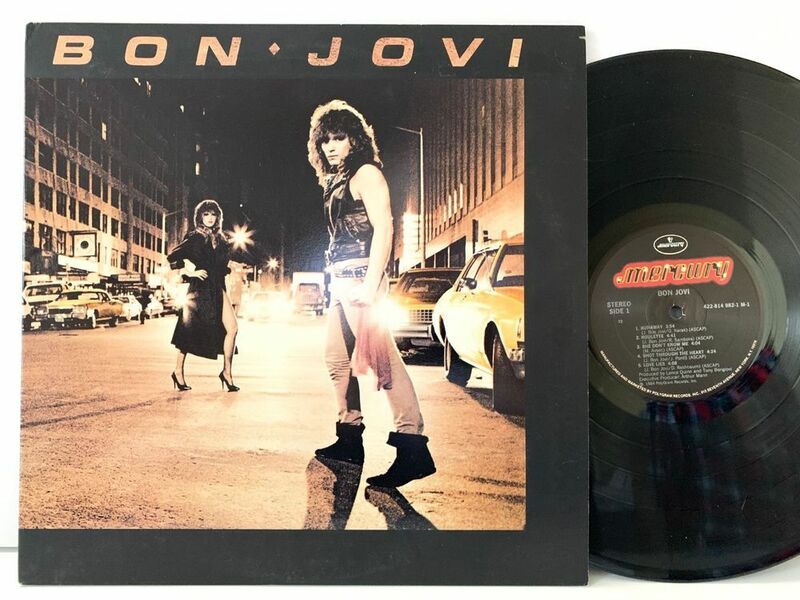 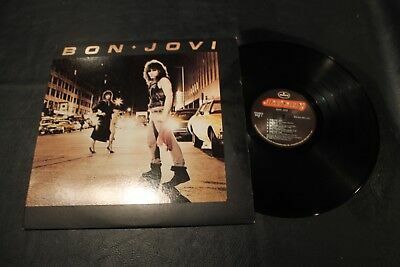 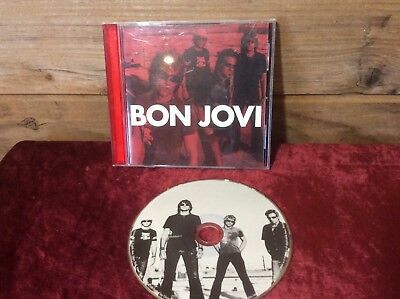 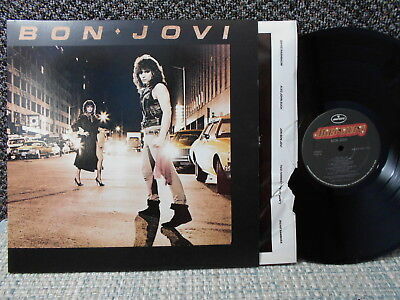 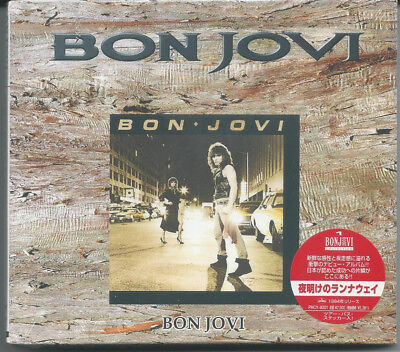 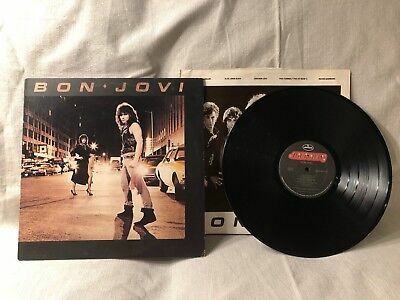 "Bon Jovi: Wanted Dead or Alive" 7" Record/45/P · "
Original 1984 Bon Jovi Debut Album LP !! 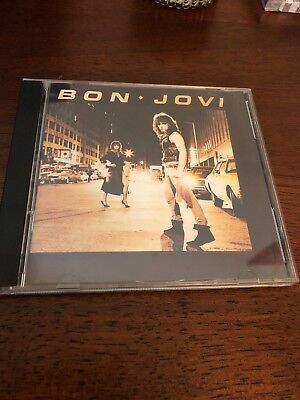 self Titled ! 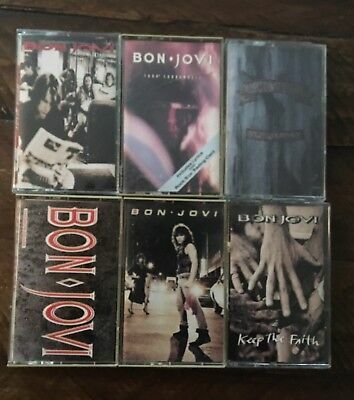 BON JOVI!! 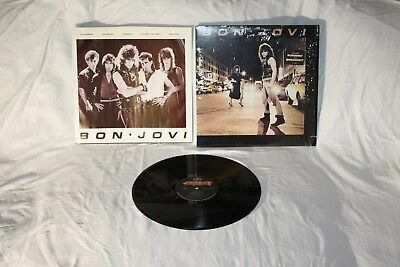 7800 DEGREES FAHRENHEIT!! 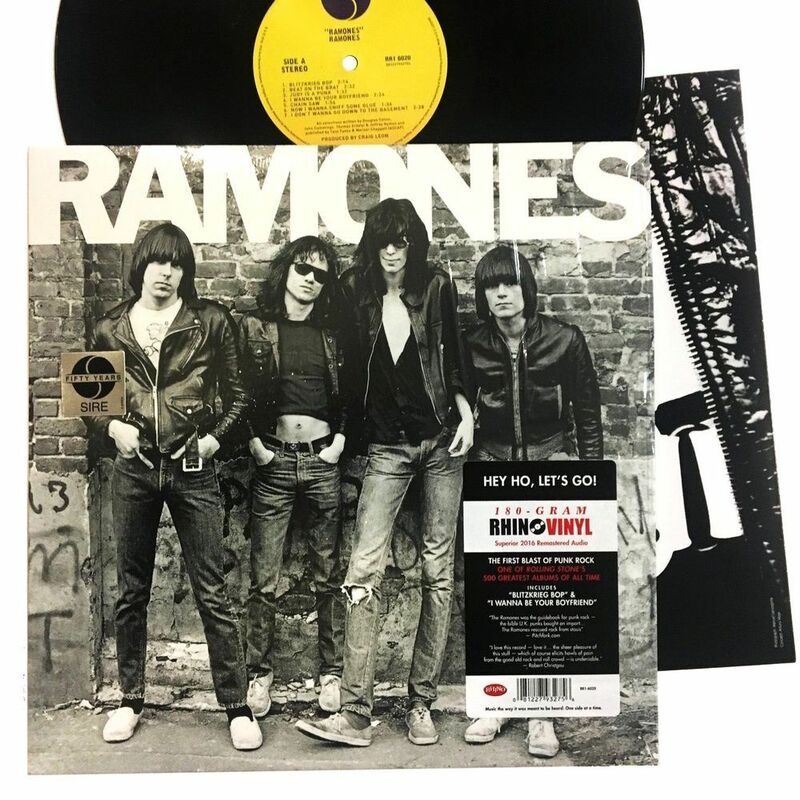 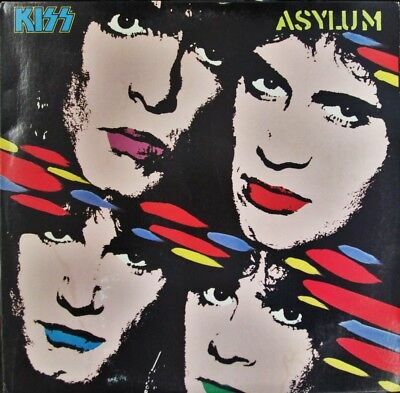 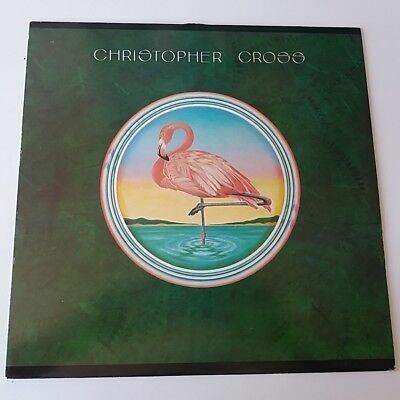 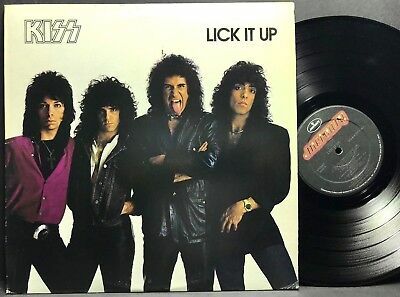 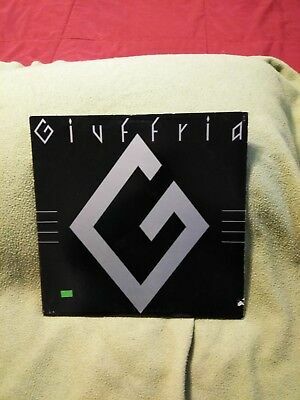 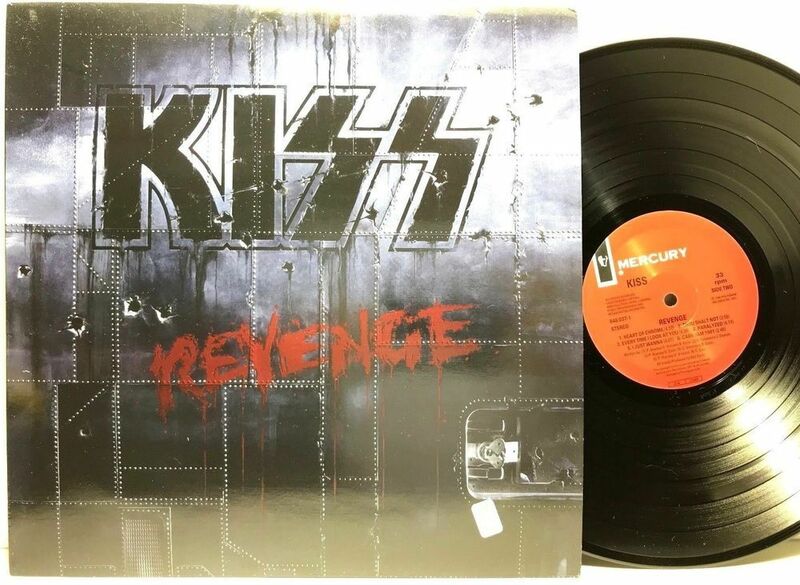 ORIG 1985 VINYL! 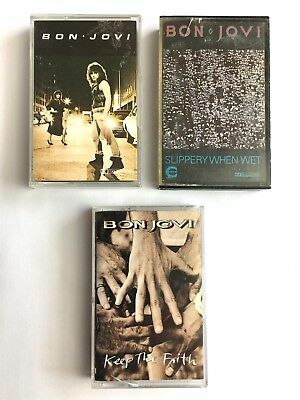 BON JOVI - SLIPPERY WHEN WET ALBUM - STILL IN SHRINK EXC. 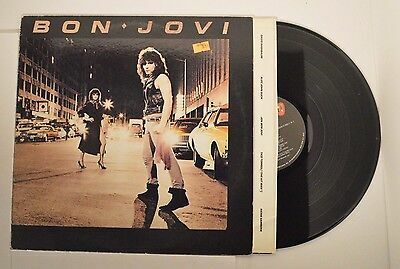 BON JOVI Slippery When Wet 1986 LP Holland Dutch Pressing EX! 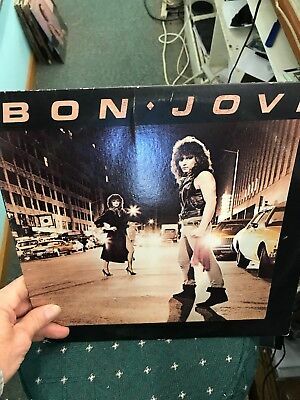 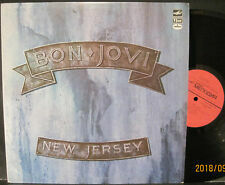 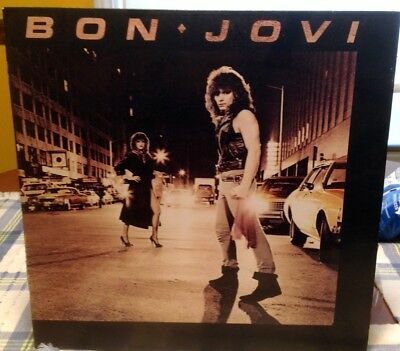 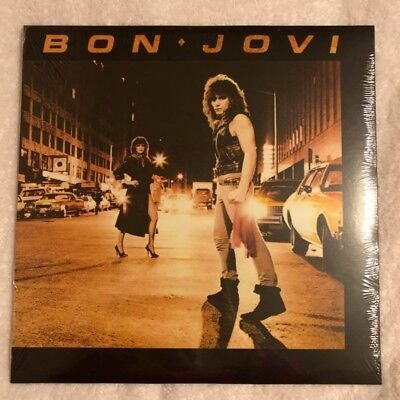 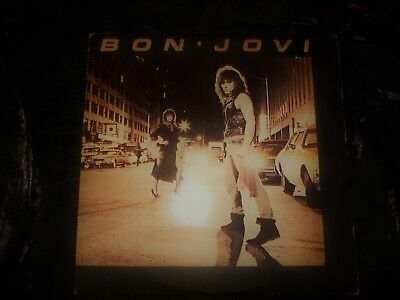 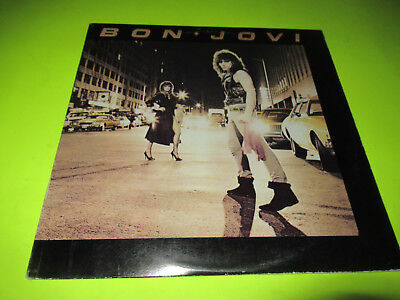 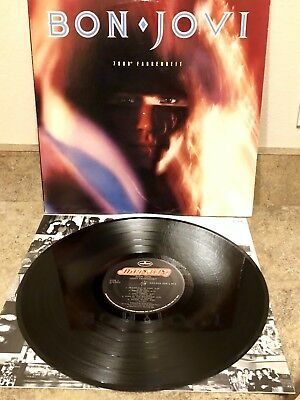 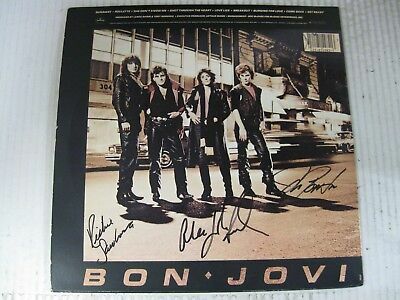 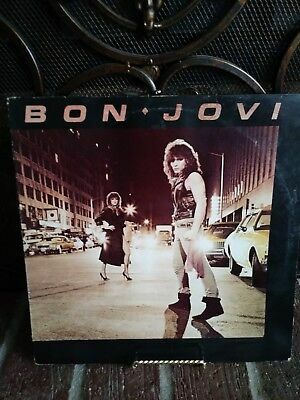 Bon Jovi Self Titled - 12" LP Record Played! 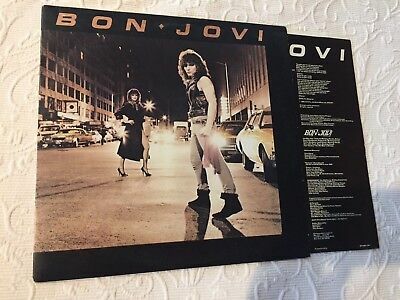 From blue Capitol Records inner sleeve.